The Soviets think of everything! 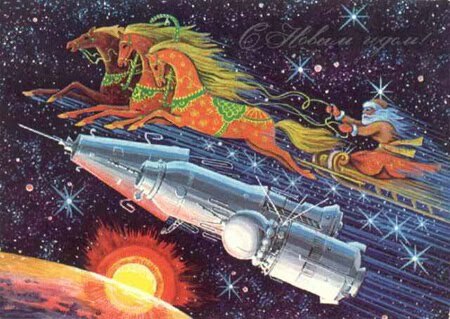 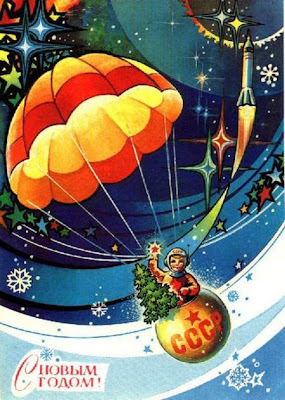 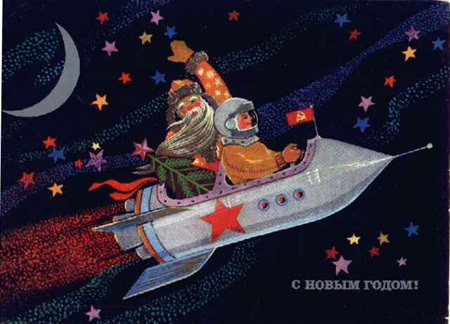 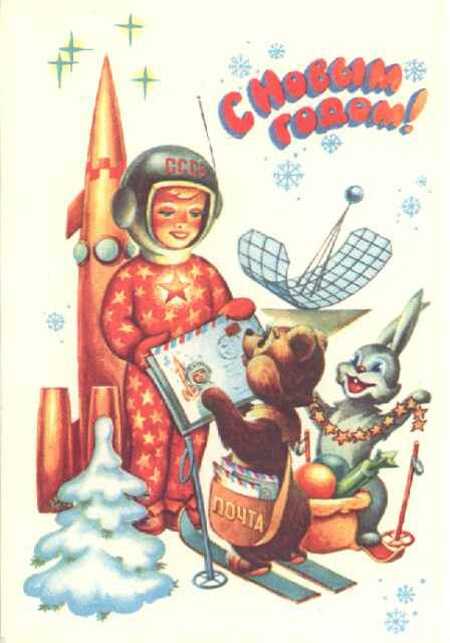 They even thought about space themed holiday greeting cards. 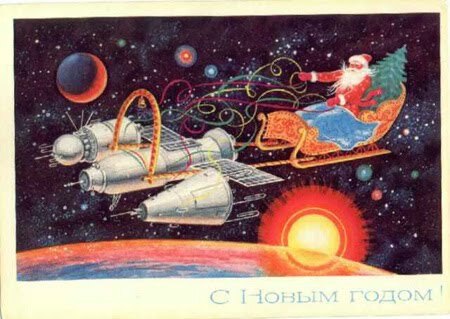 How weird and wonderful.